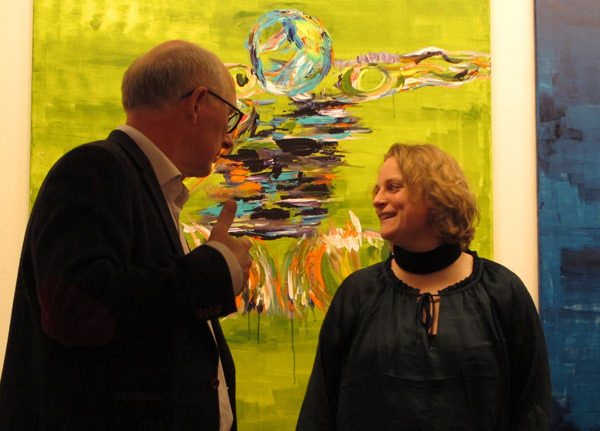 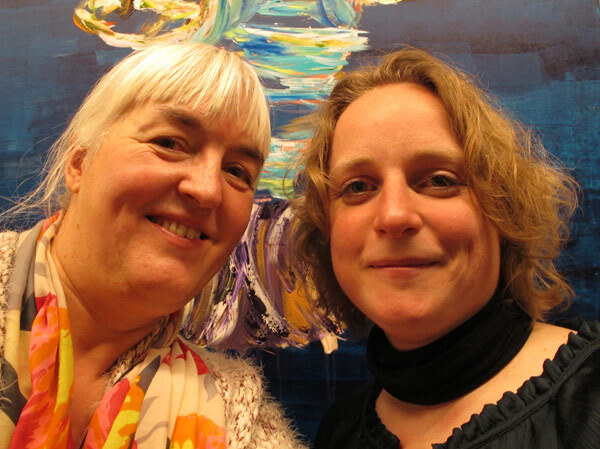 I met lesbian painter Henriette Hellstern at the opening of her solo exhibition Vægtløs/Weightless yesterday at Galleri NB in Viborg, Denmark. 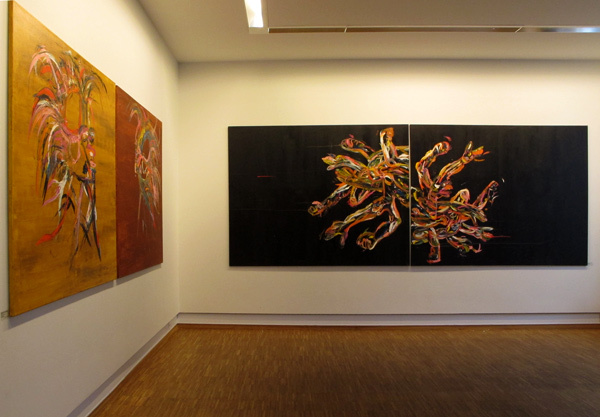 Below are my photos from the opening of the exbibition. 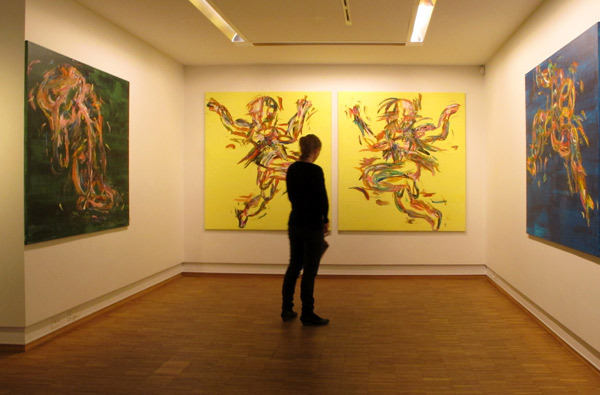 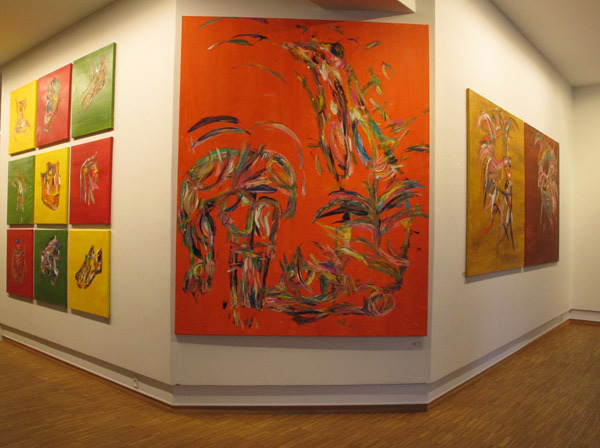 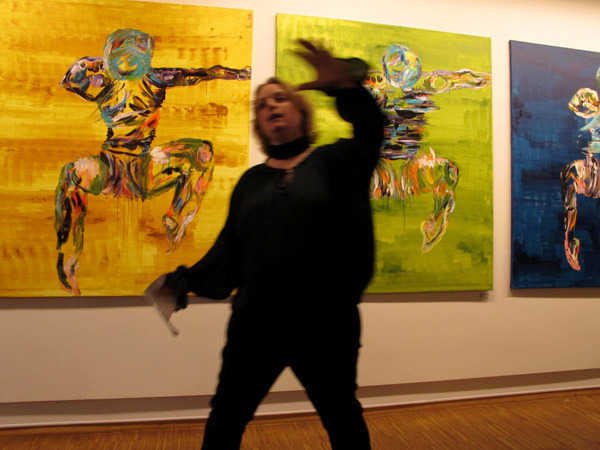 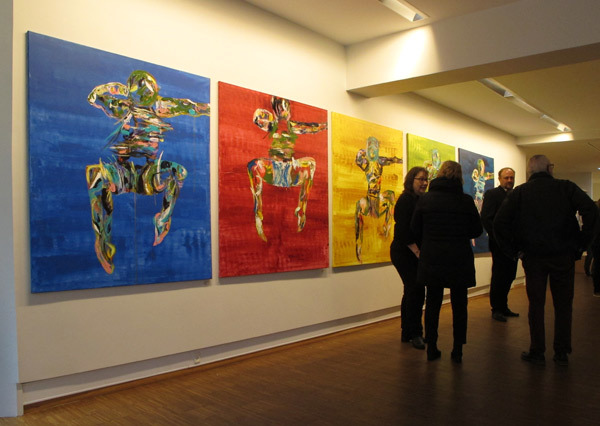 Henriette Hellstern: Weightless runs through January 23, 2015 at the Galleri NB, Viborg Denmark.